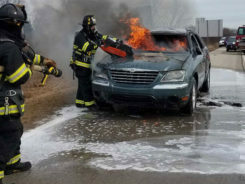 It may be as happening as New York or Las Vegas, but Chicago featured some of the most hottest cars. Many mini sedans featured in this auto show along with special editions as well. 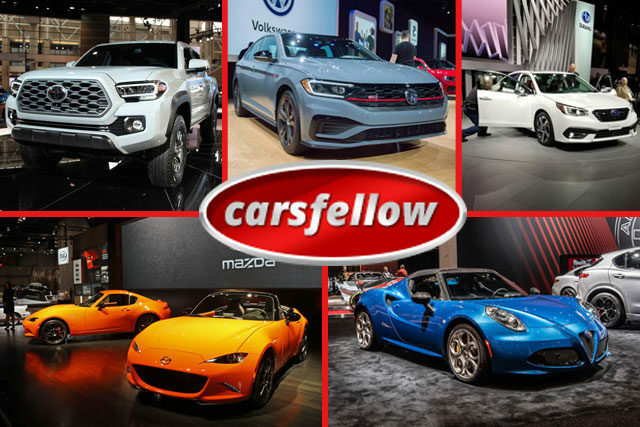 Here is the list of the top 5 cars we selected from the Chicago Auto Show 2019. 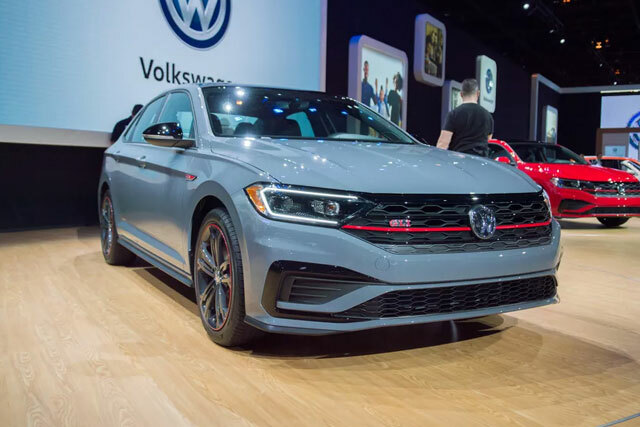 Volkswagen has turned its Jetta compact sedan with an amazing 228 horsepower, independent sports suspension, a limited-slip diff, and some attractive red trim to make the GLI. 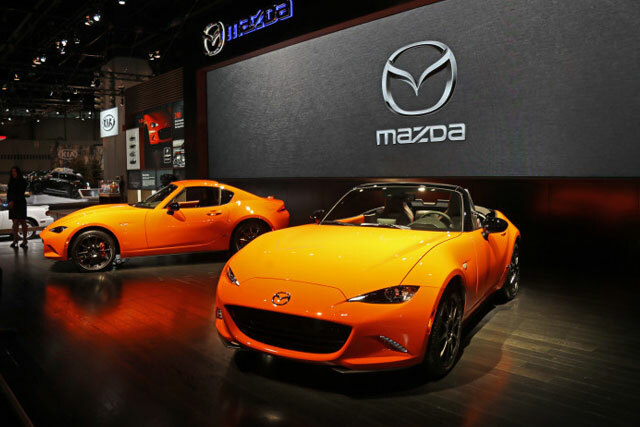 The company is celebrating it’s 3-0 this year, so they presented this year their amazing yet compact MX – 5 Miata with orange color and dark black shiny wheels. Thankfully, none of the working criteria of the Mazda has changed at all. 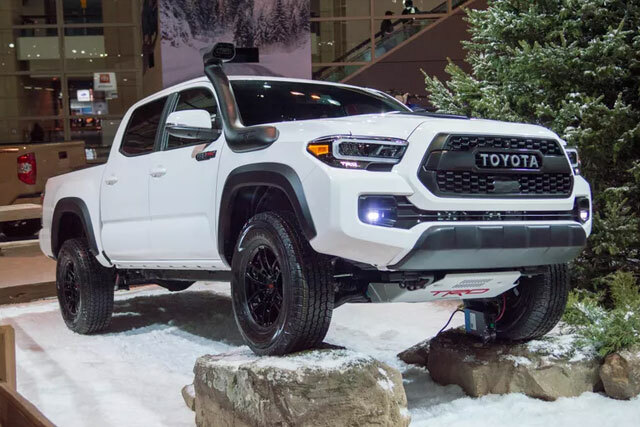 Although the design of this new Tacoma is not any different from the 2019 edition, it comes with an upgrade system of multimedia infotainment which now offers Apple Car play, Android Auto and Amazon Alexa. 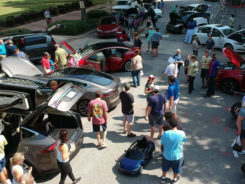 It is also fully equipped in camera terms as when you are on travel, your exterior camera will provide your insight from behind, front and sideways. The great thing about this new sedan by Subaru comes with 11.6-inch touch screen which also happens to be the first turbo model by the brand. 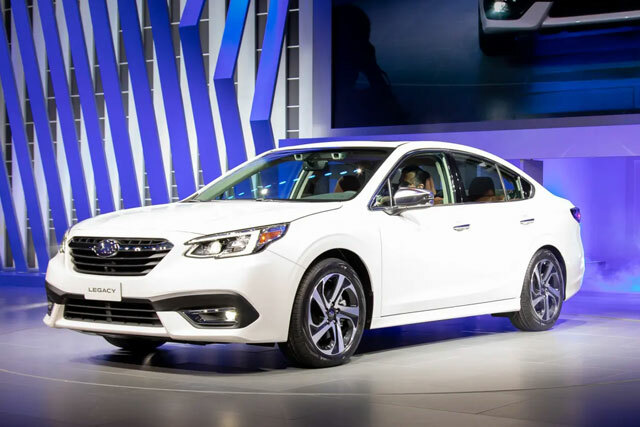 This new midsize sedan by Subaru resembles the 2020 Camry, and it is an all-wheel drive with a boxer engine. 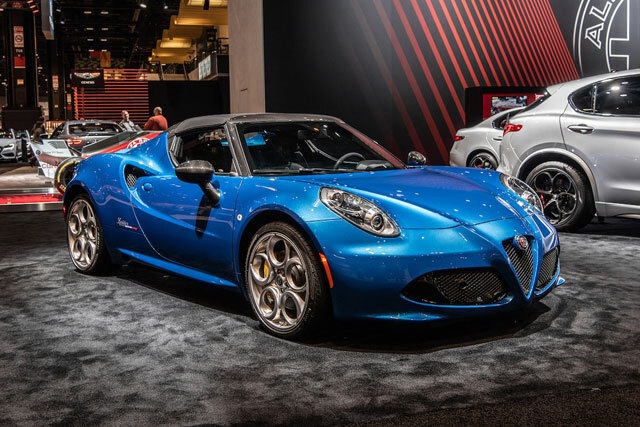 With only 15cars being made in this special edition, this 4C Spider Italia which comes with blue paint and green-white-and-red badges in and out is by far the most exclusive car on this list. 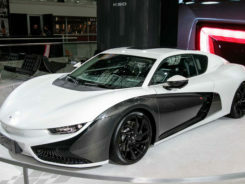 But this is all up to you as it does not come with any special performance or equipment updates.